HVAC in Abington, PA: What Counts as an HVAC Emergency? Maintaining your HVAC units will help keep things running smoothly, but sometimes emergencies still happen. If you need your HVAC in Abington, PA repaired quickly, Chud Air Conditioning and Heating is here to help. 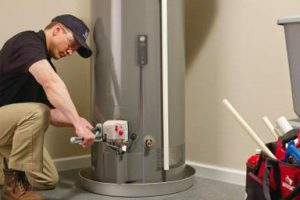 Benefits of maintaining your HVAC unit Keeping on top of maintenance can help prevent emergencies, and there are many other benefits, too. 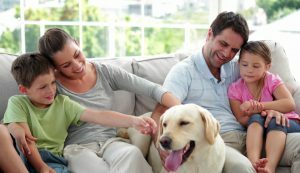 Regular air conditioning maintenance can … [Read more...] about HVAC in Abington, PA: What Counts as an HVAC Emergency? How Does Your Heating System Affect Indoor Air Quality? If you are keeping your heating system in good shape by keeping up with maintenance tasks, your indoor air quality should be great. But if your air filter is old or you don’t clean out your vents regularly, the indoor air quality could be poor, and could even make you sick. If you need help maintaining your HVAC system in Southampton, PA, Chud Air Conditioning & Heating is here to … [Read more...] about How Does Your Heating System Affect Indoor Air Quality?